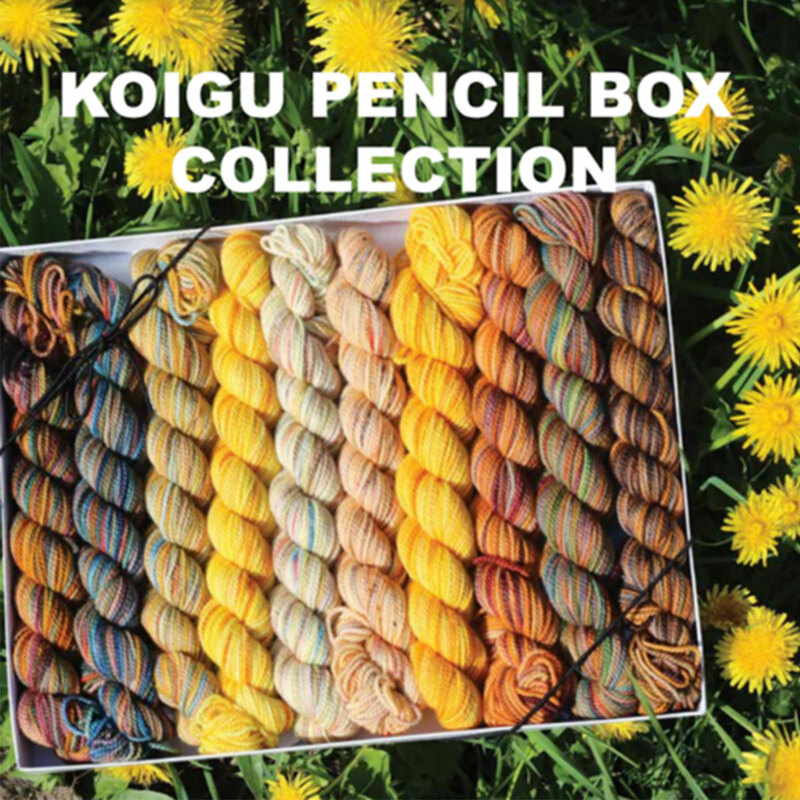 The Koigu Pencil Box Collection is a collaboration with 12 designers who got creative with Koigu's new Pencil Box Packs to create 14 new patterns. The Koigu Pencil Box packs are packs of 10 25g skeins of KPPPM in different variegated colourways. Scheepjes YARN Bookazine - Number 6 - Folk and Judith Mackenzie The Practical Spinner's Guide - Rare Luxury Fibers are both similar books: other category.